Let us design the best journeys of your life. Whether you need a romantic escape, a special family celebration, or an unforgettable corporate retreat, our job is to surprise and delight our clients. Enjoy expert travel services tailored to you. Exclusive benefits. Custom itineraries. Unique experiences. VIP service. All created with a commitment to value by our small, in-the-know team. Your adventure on the sea (or river) begins with knowing the best five-star cruise lines for your destination and desires. We can arrange your private jet charters around the US and worldwide at a moment’s notice. All you need to do is climb aboard and relax. Sooth your soul in style while you decompress, detox and get back to feeling great. We can guide you through selecting the perfect spa, restorative retreat, and custom wellness programs. When you’re over the moon, we’ll help you find the stars. From suite city escapes to your own private island, we’ll make sure your couples’ getaway is a dream come true. Whether your trip involves bringing people closer together or solo time away, we’ll design the perfect way to meet everyone’s needs and maximize travels for all ages. If the great outdoors are calling, we will help you make the most of your epic adventure. 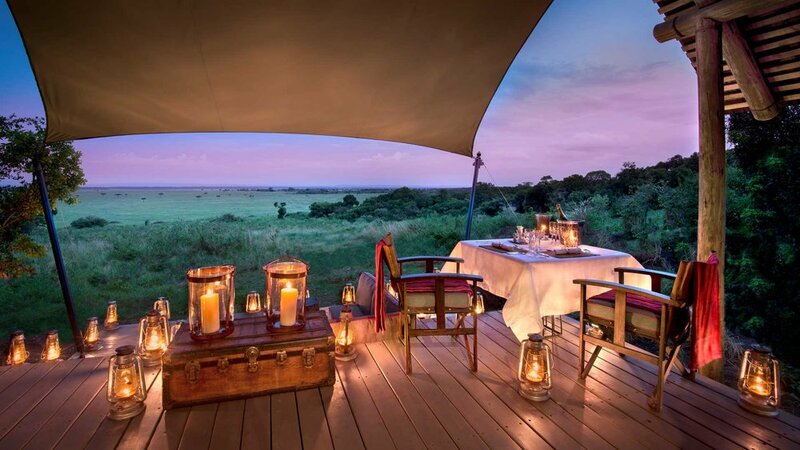 We work with the finest safari and adventure outfitters in the world. Let us handle the details: special requests, airport meet & greets, entertainment & events, wardrobe selection & shipping, traveling personal trainer or photographer, and 24/7 emergency traveler’s assistance are just some ways we sweat the small stuff for you. As a member of the Virtuoso Travel Network, and invitation-only group of the world’s most exclusive travel providers, we work with the best luxury hotels, cruises and tour specialists around the globe. Our clients have insider access to upgrades, amenities, and luxurious specials. We proudly partner with Aman, Belmond, Dorchester Collection, The Four Seasons, Langham, Mandarin Oriental, The Peninsula, Rocco Forte, Rosewood, Royal Caribbean, Silversea, Starwood and Uniworld.